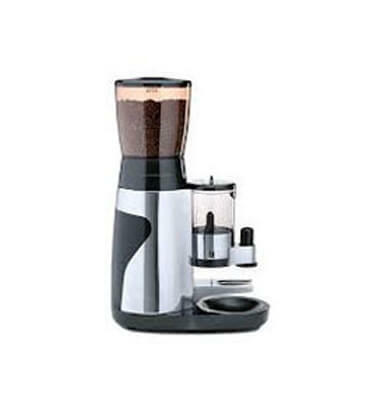 Electric Coffee Grinder Machines Manufacturers in India, Coffee Grinder Machines Supplier in India, Coffee Grinder Machines in India. Coffee grinder in India FAEMA MDE performs grinding coffee beans, and produces coffee powder whichserves as the basis for the preparation of coffee. Such equipment has a wide distribution, as of just quality milling ,milling is the keyto the fact,thatbeverage can almost have wonderful taste.